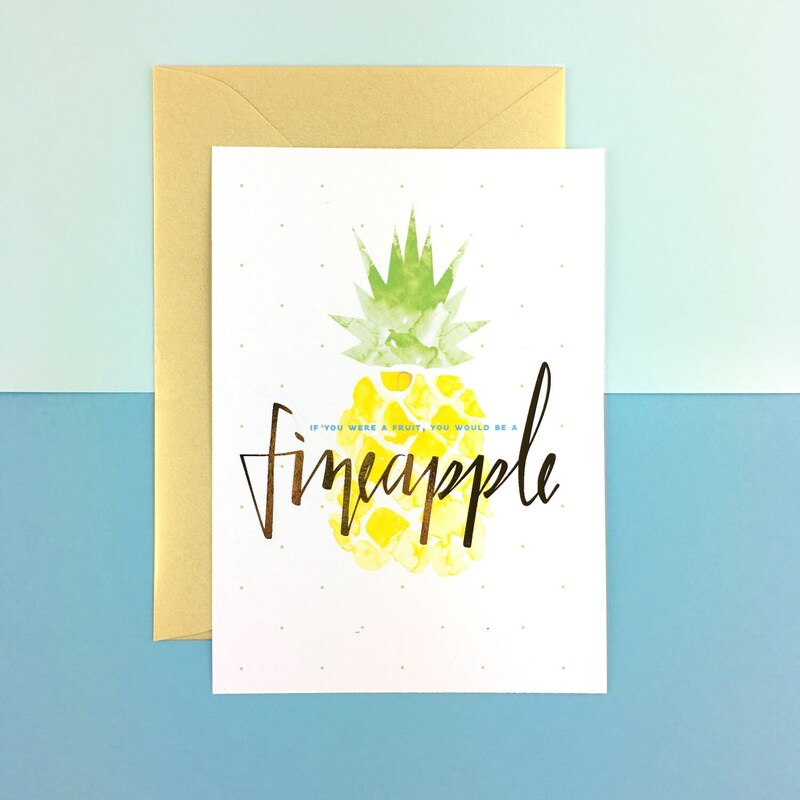 If you were a fruit, you would be a FINEAPPLE! This 5x7 fancy greeting card is printed on premium 80lb extra heavy matte paper with metallic gold accents and includes a baronial gold shimmer envelope. The inside is left blank for a message. 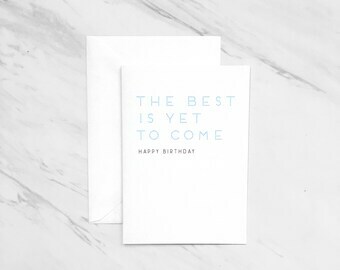 All cards will come packaged in a crystal clear protective sleeve.